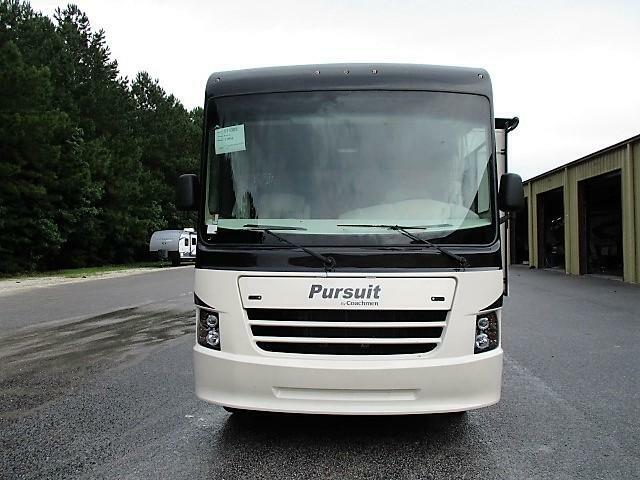 Plan your vacation today with this NEW 2019 Pursuit 31BHF! 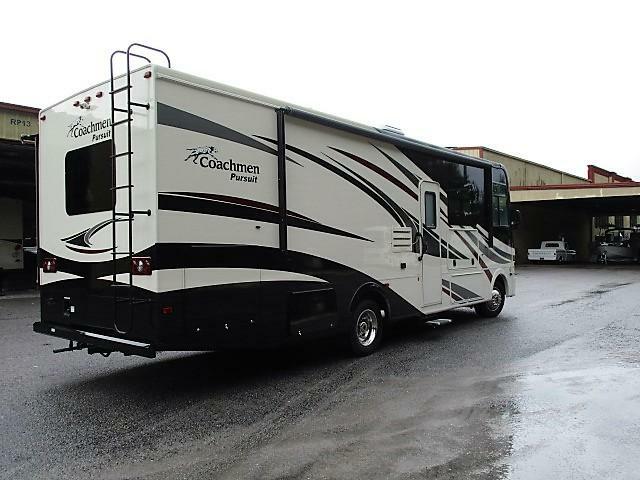 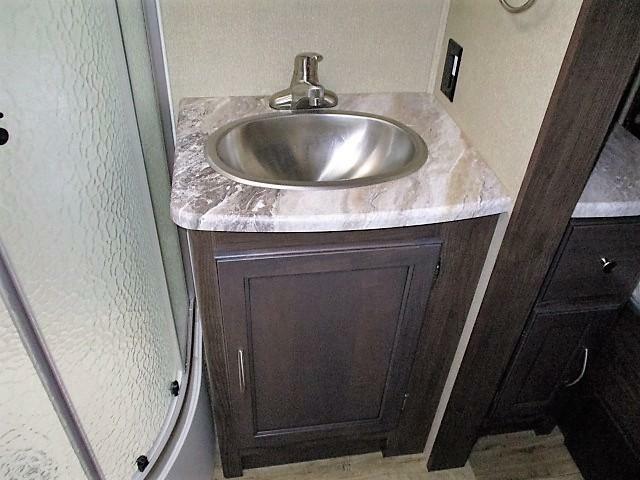 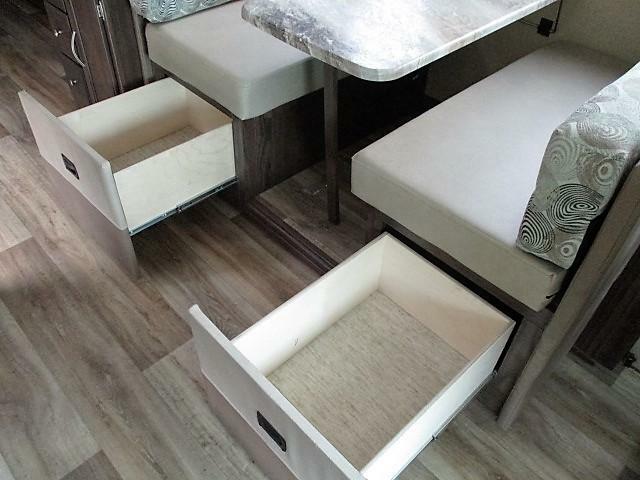 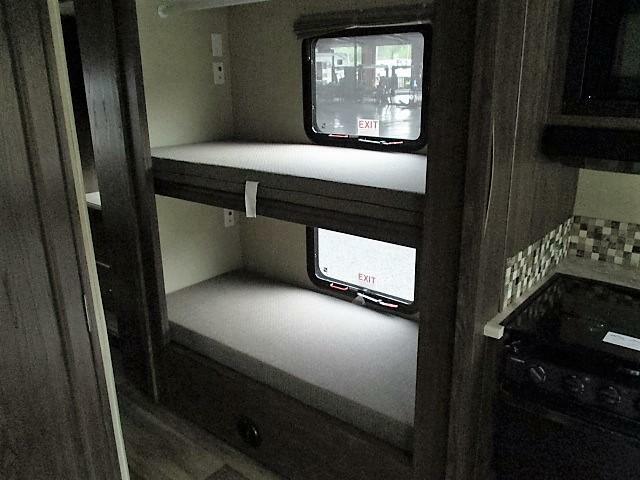 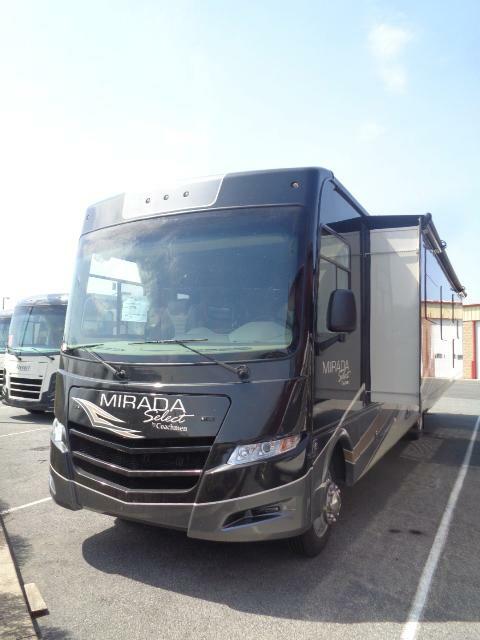 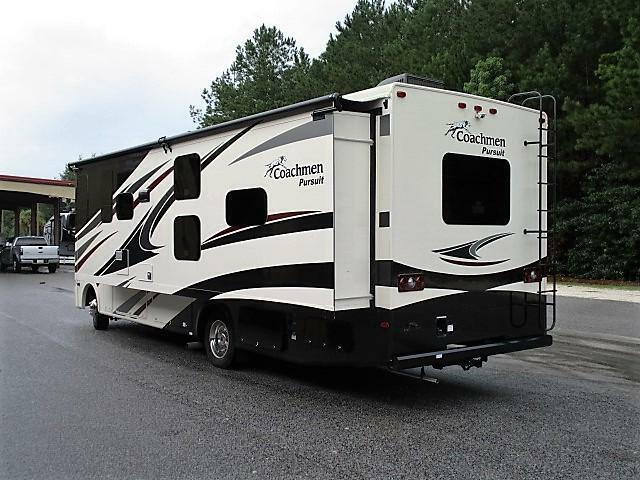 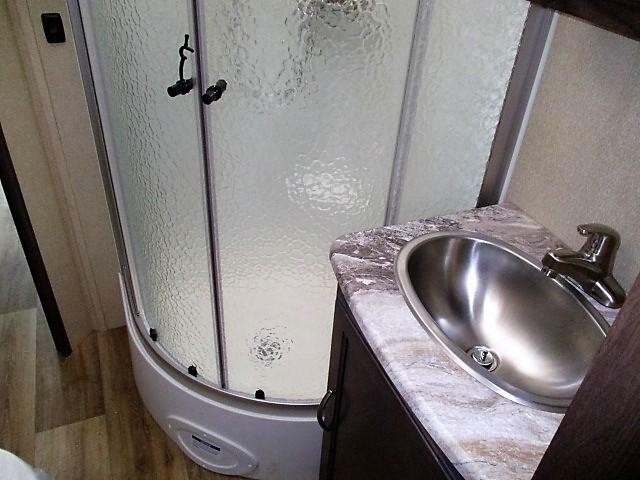 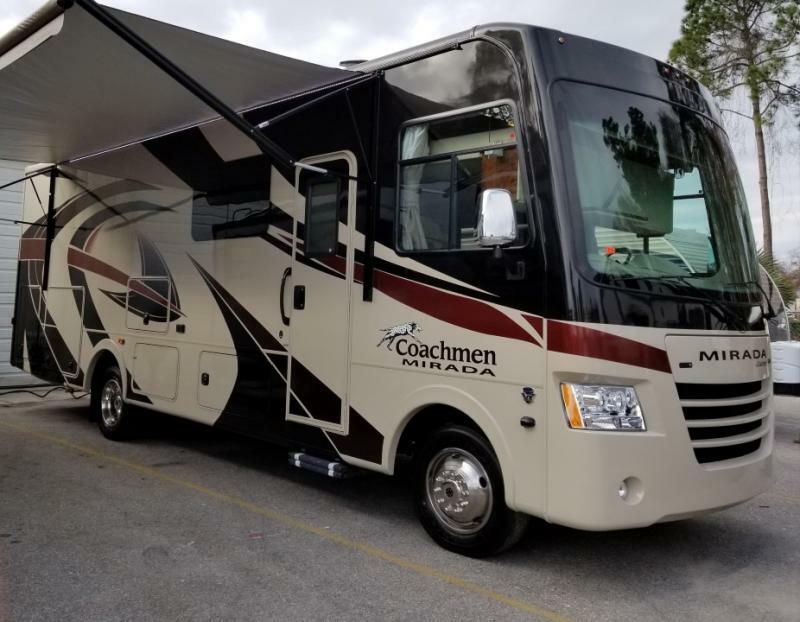 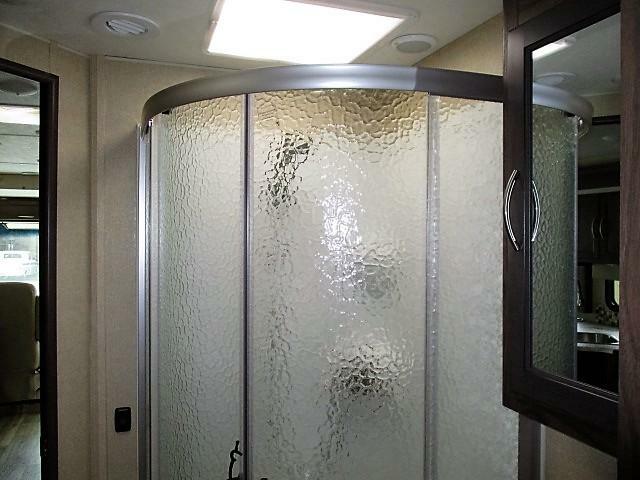 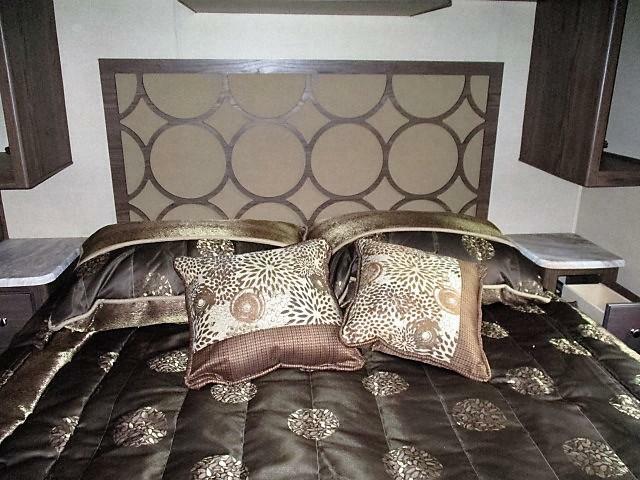 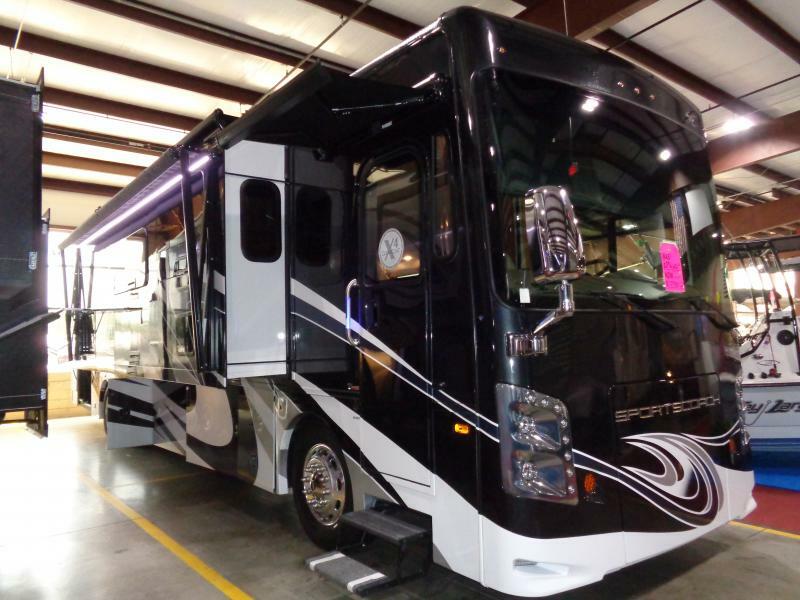 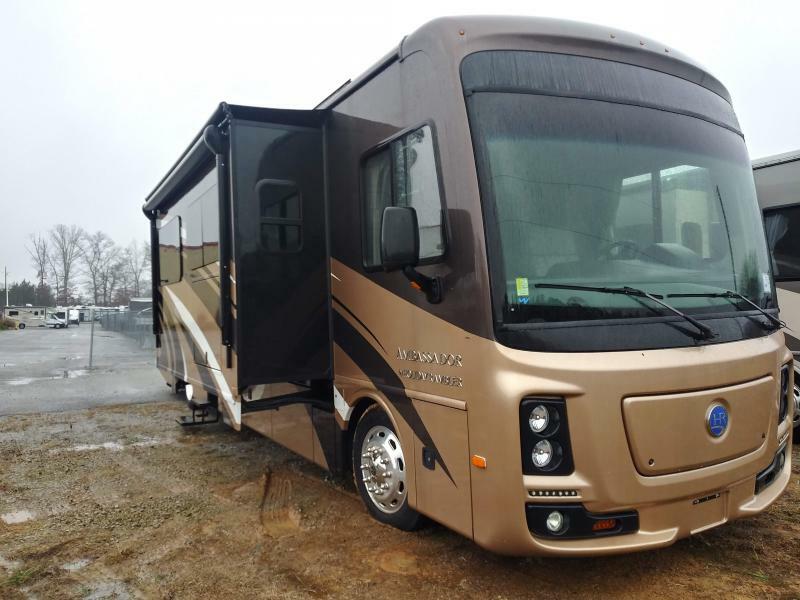 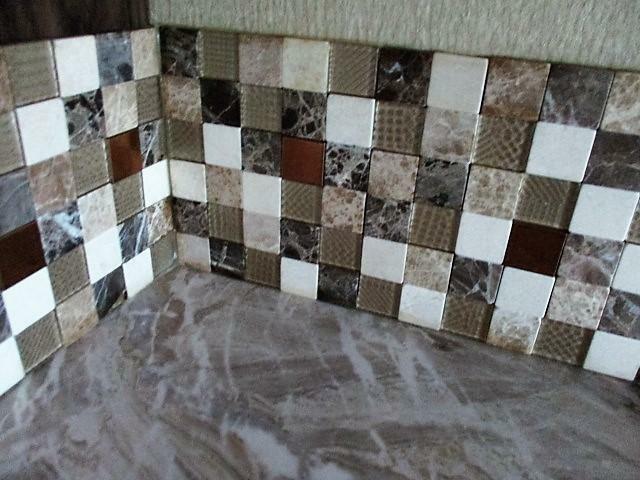 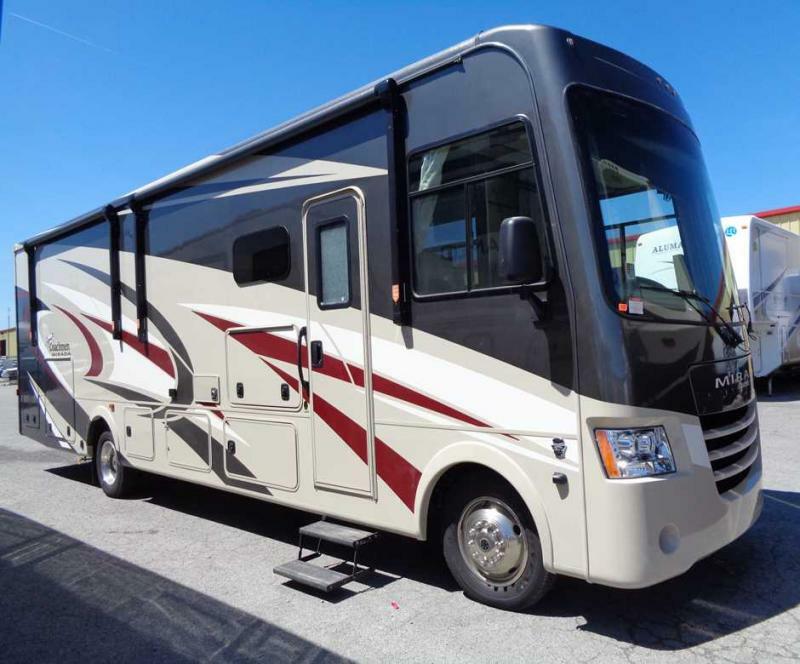 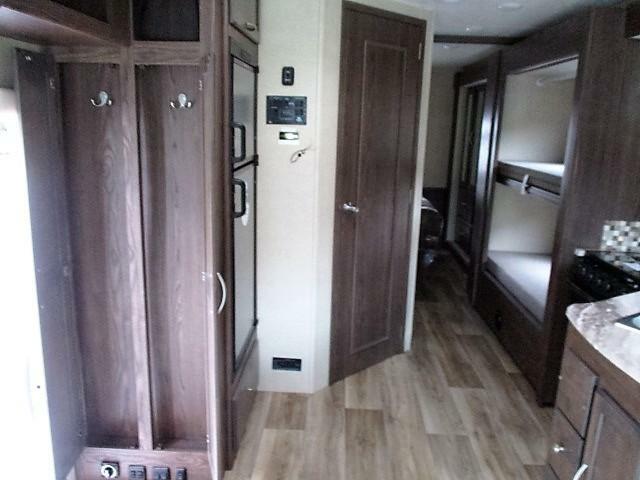 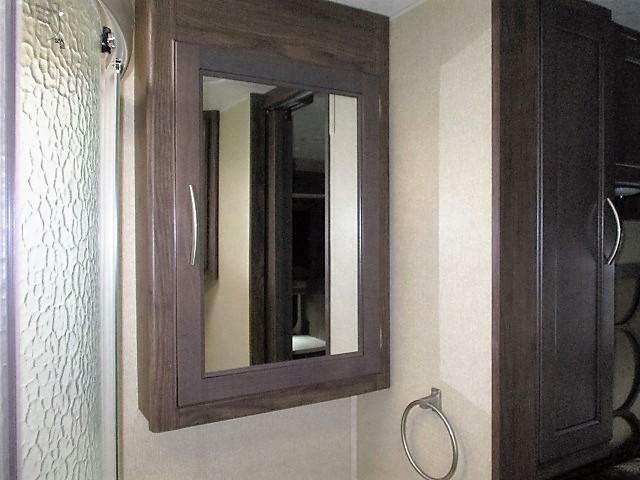 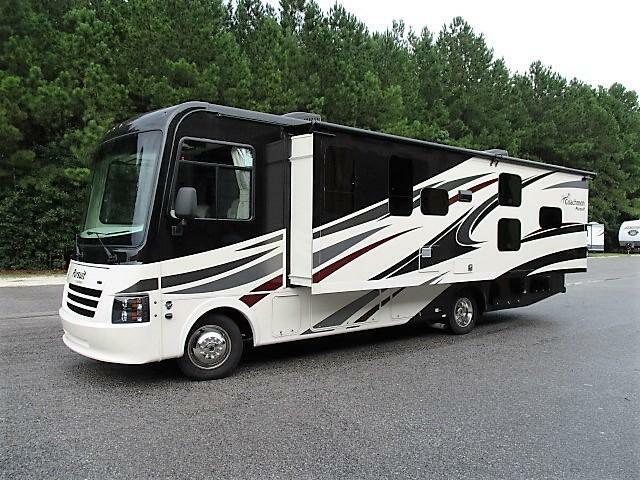 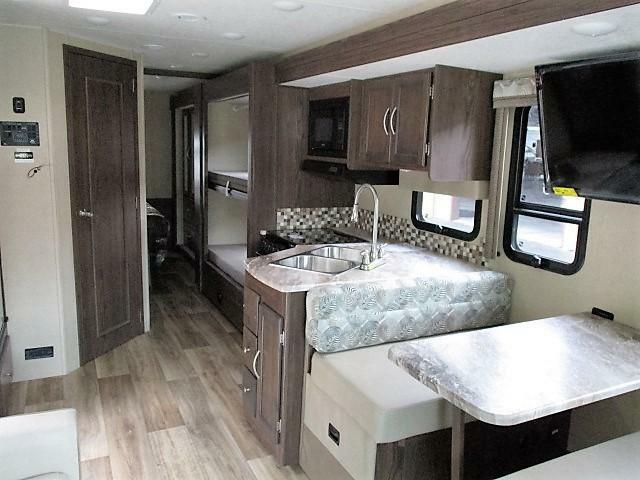 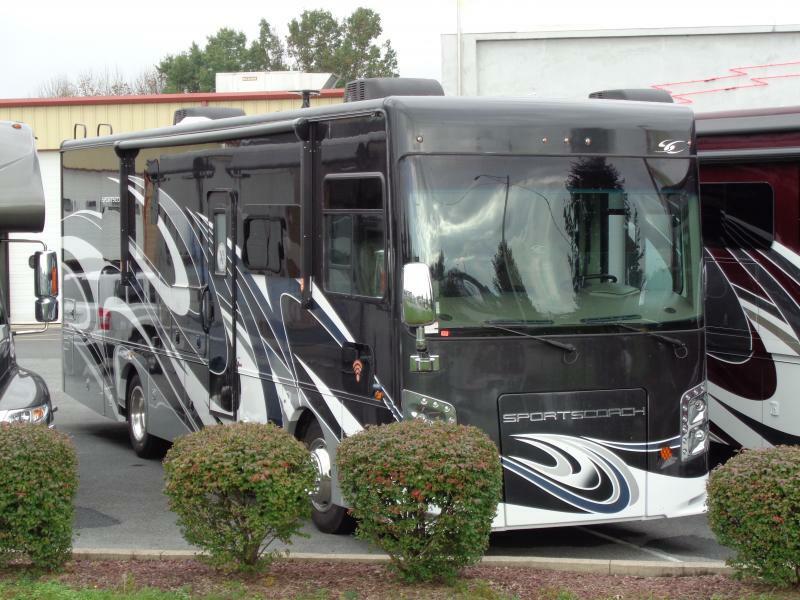 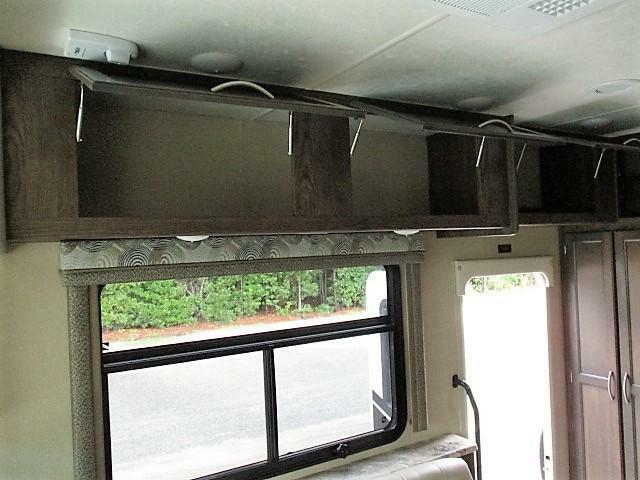 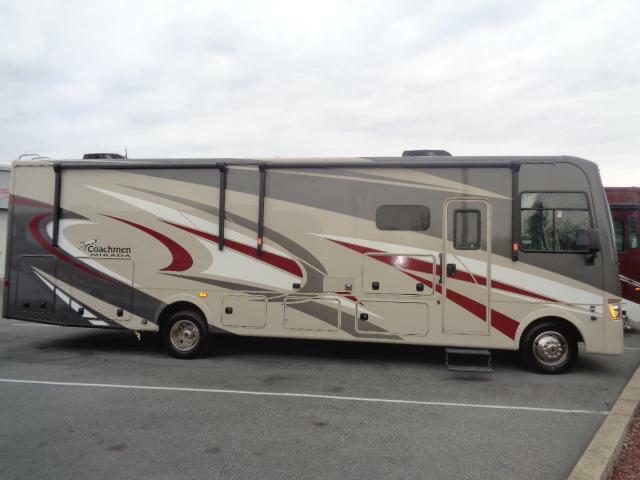 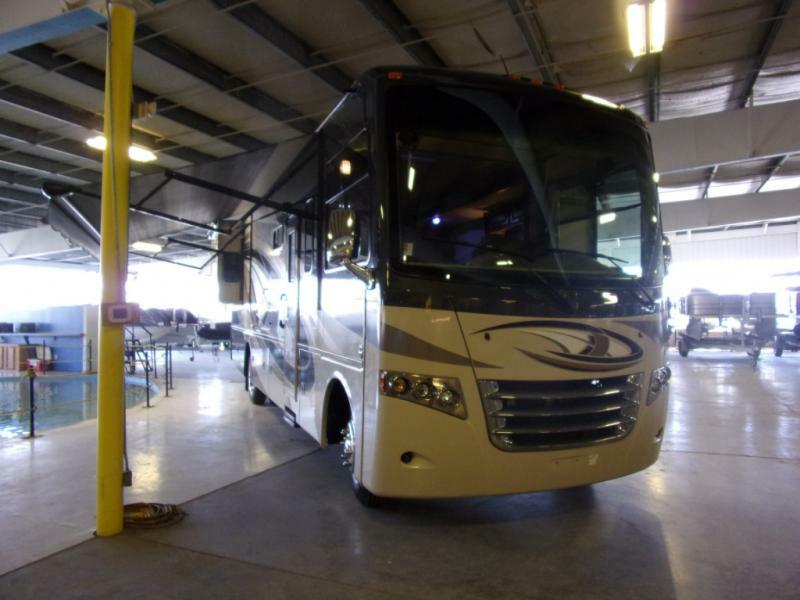 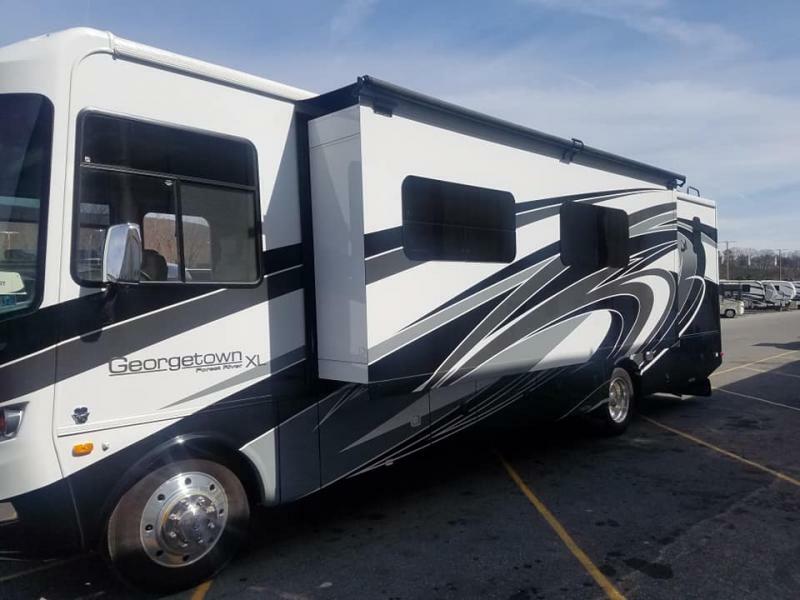 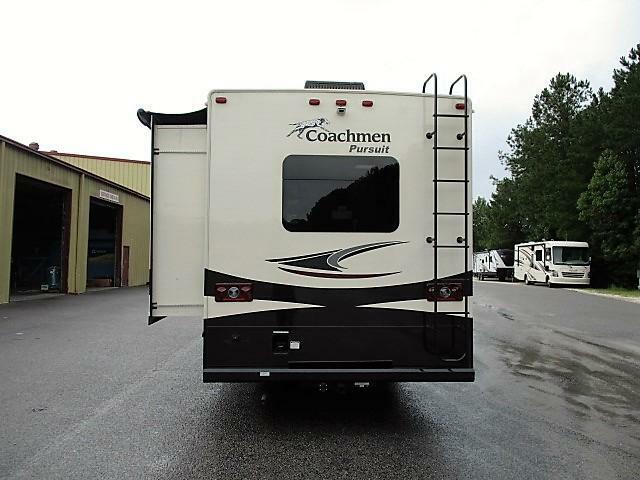 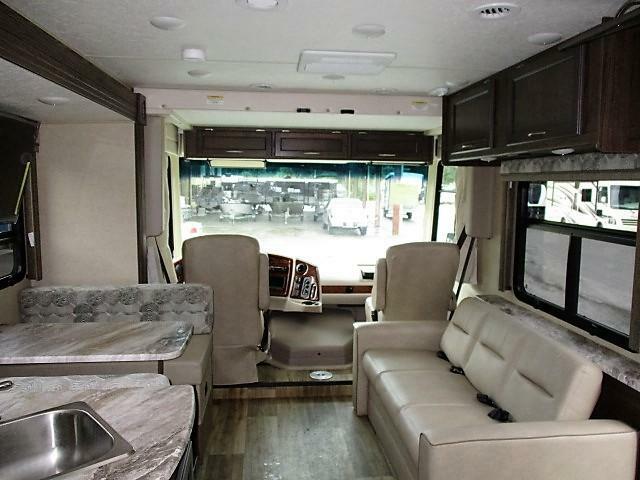 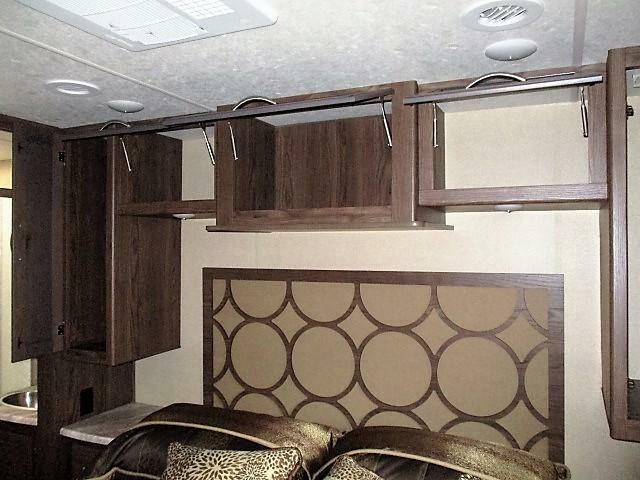 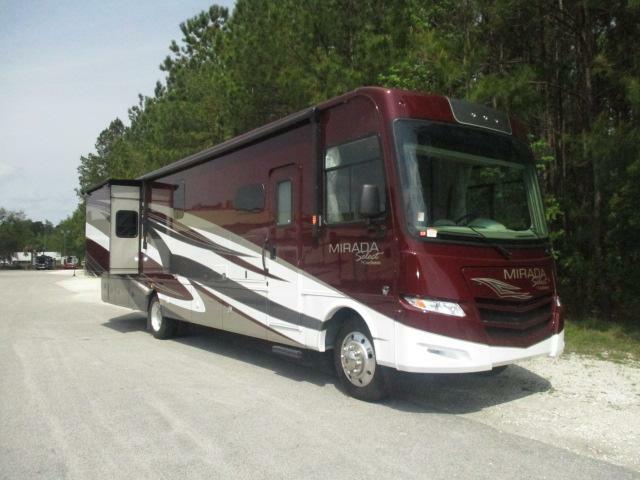 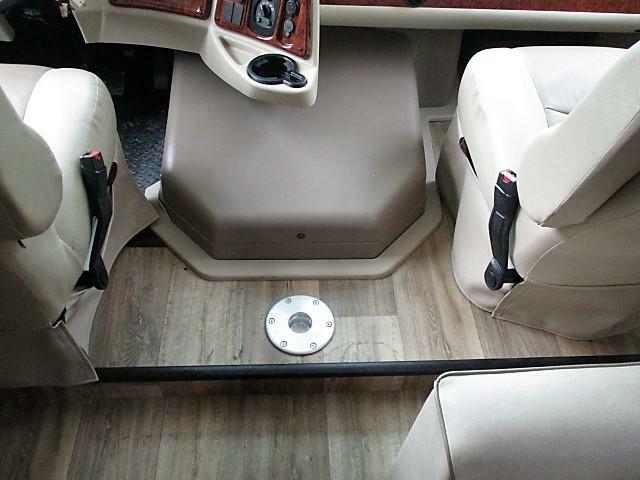 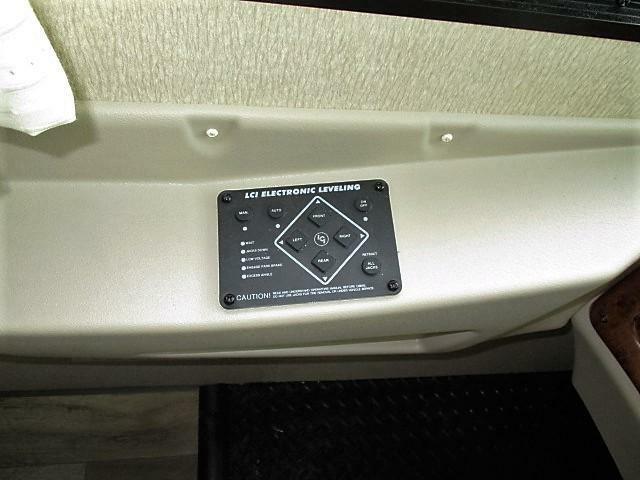 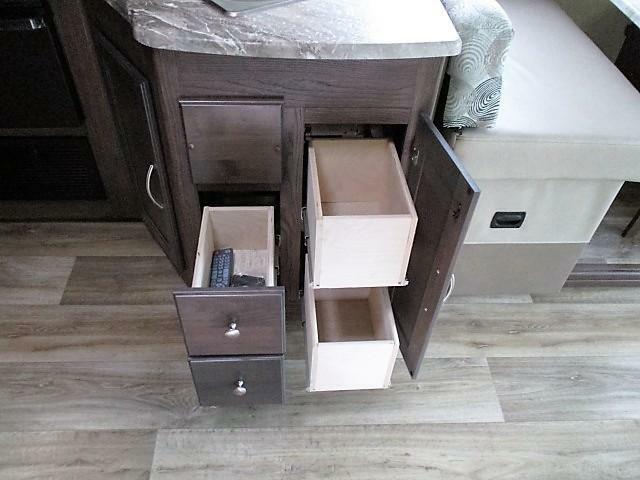 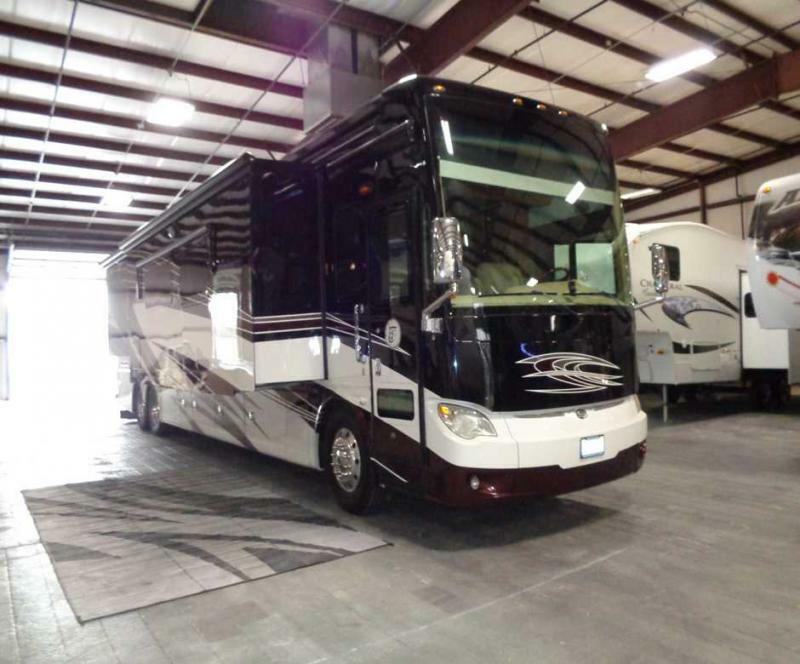 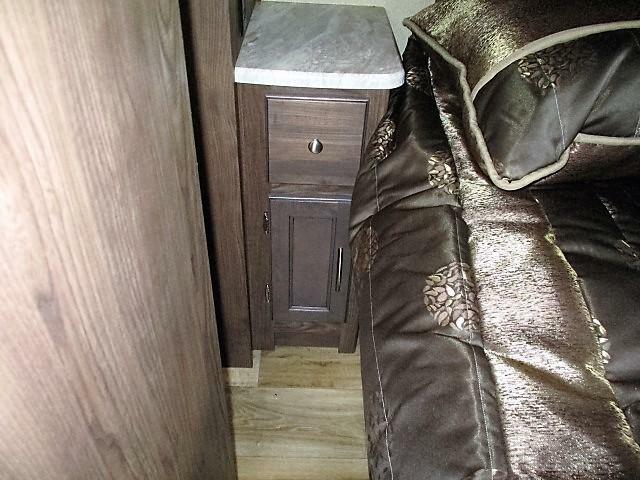 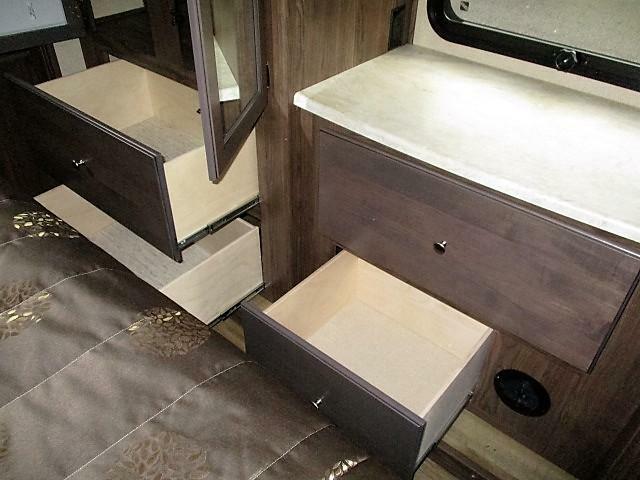 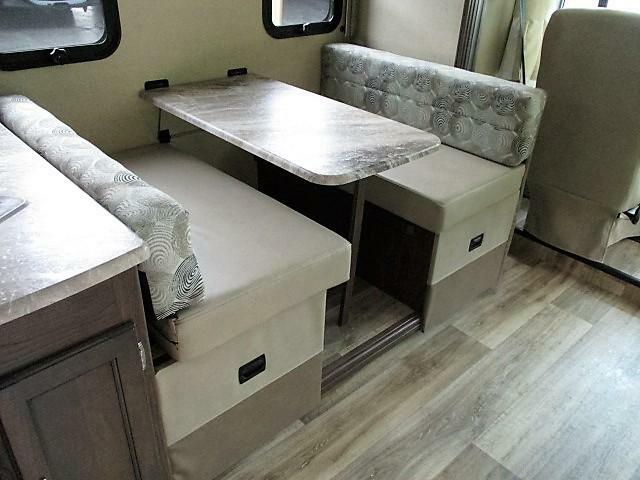 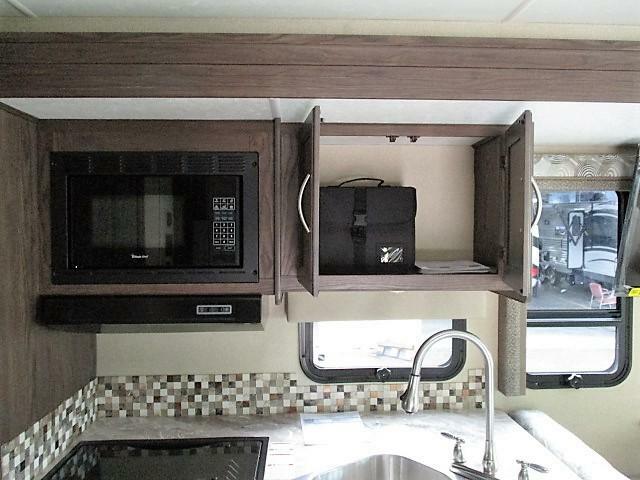 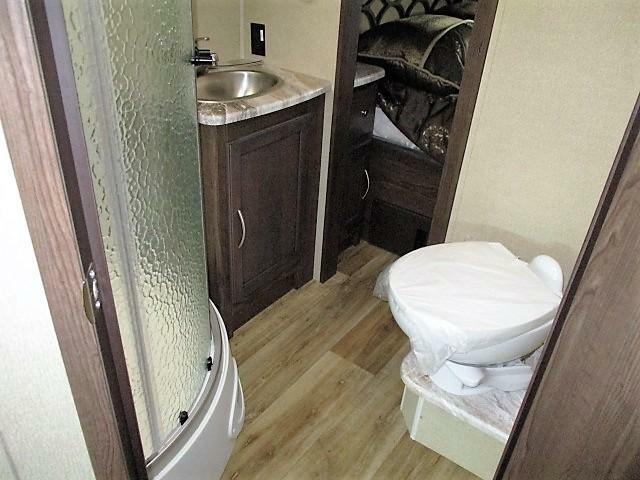 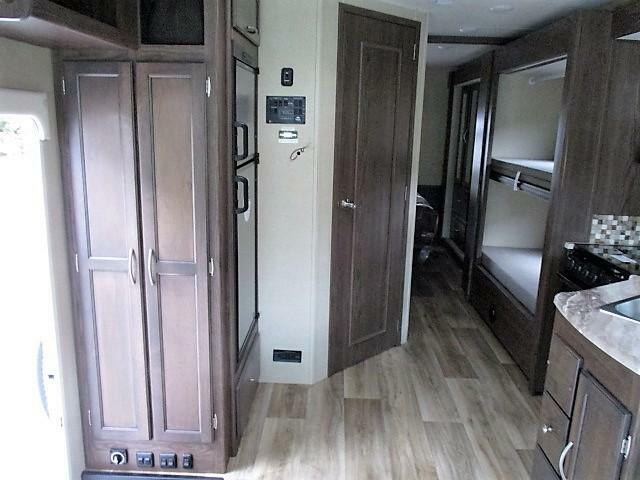 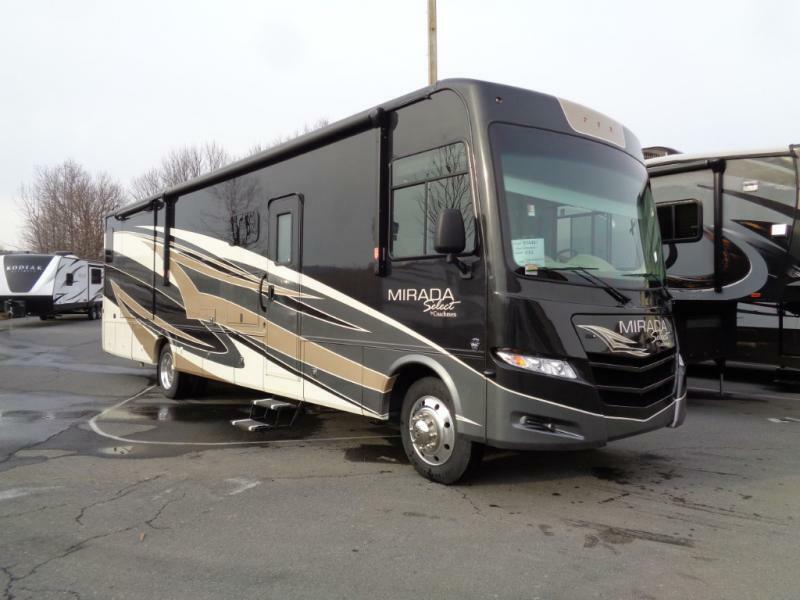 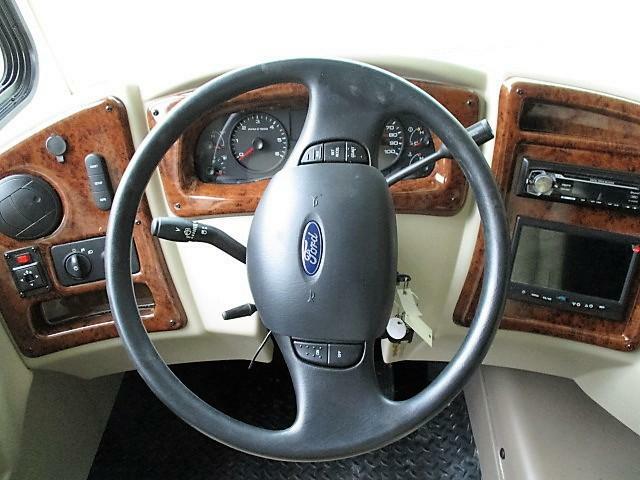 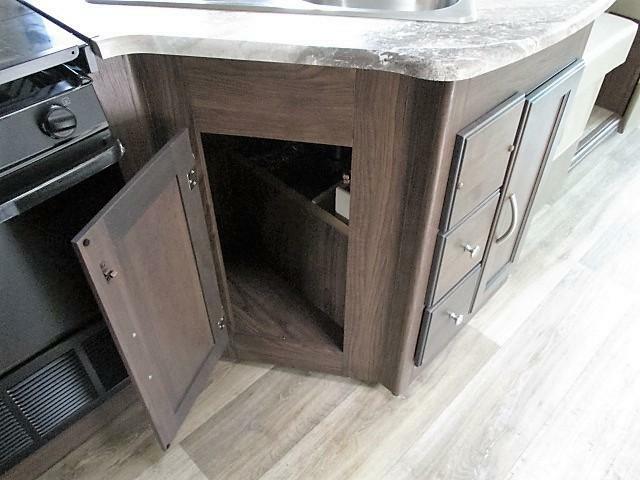 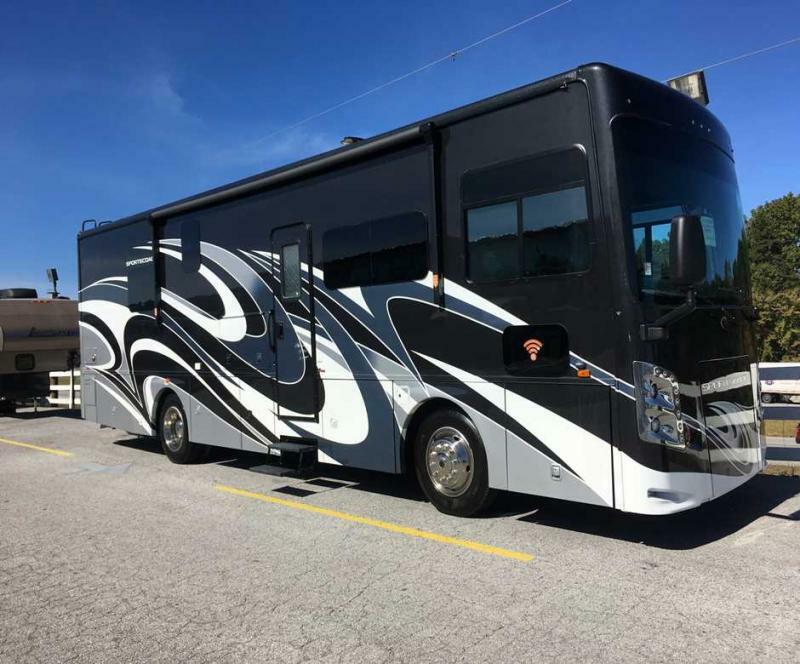 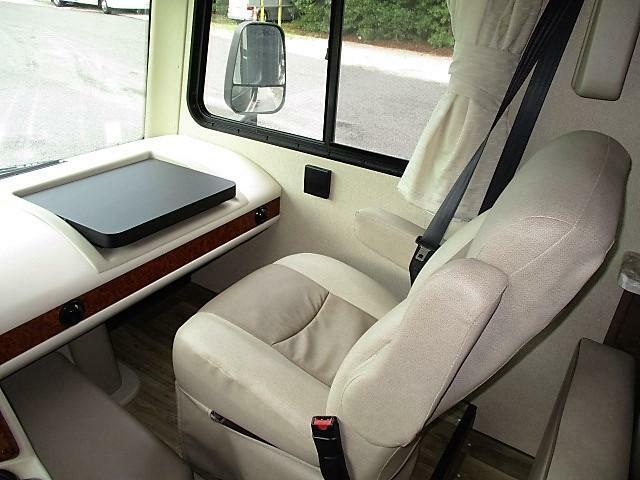 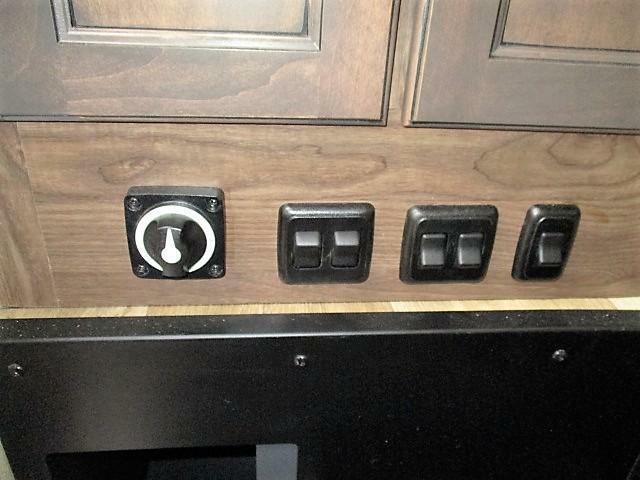 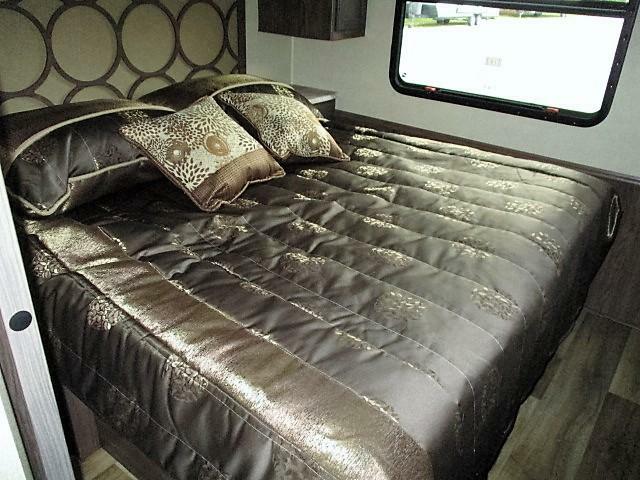 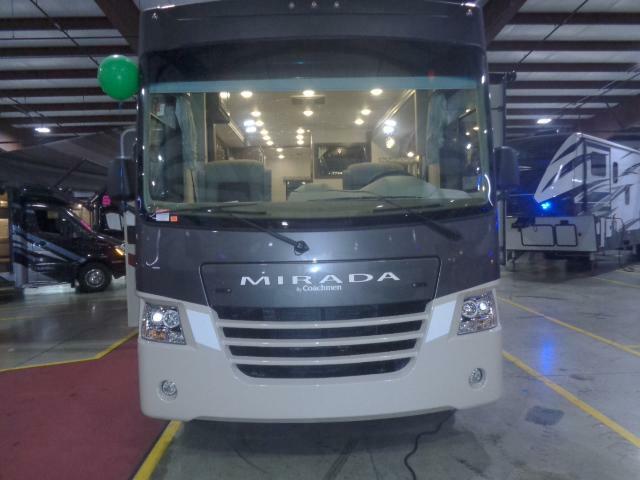 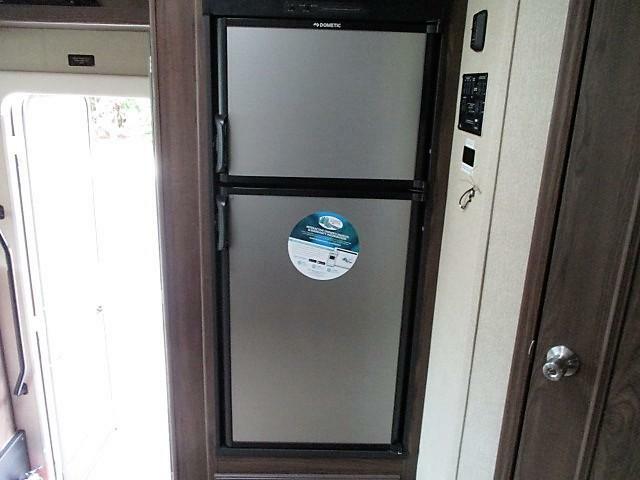 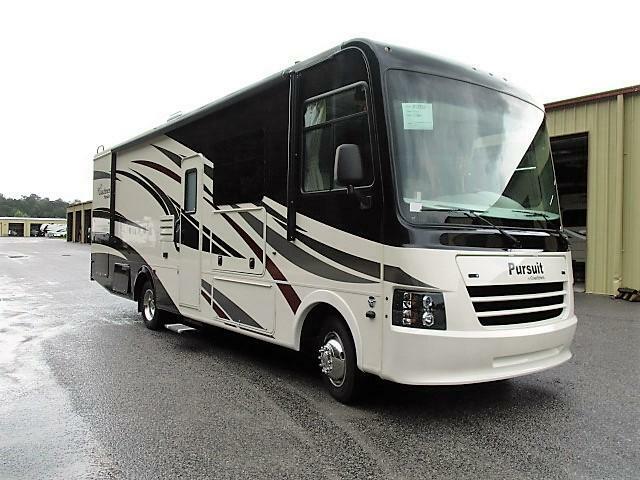 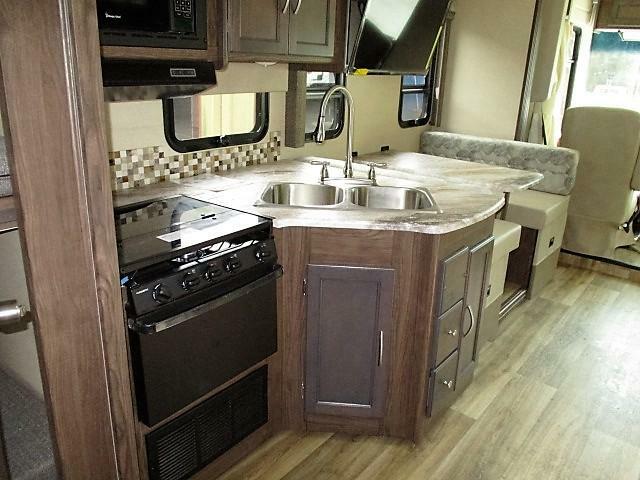 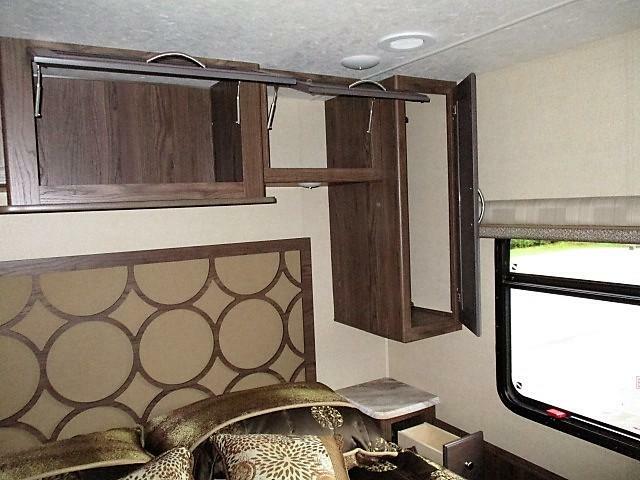 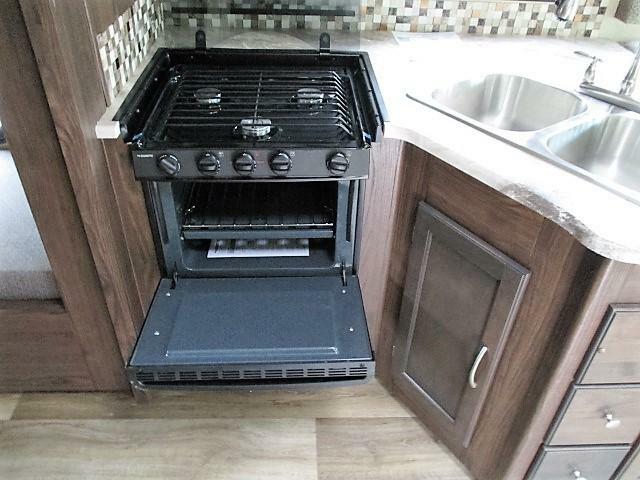 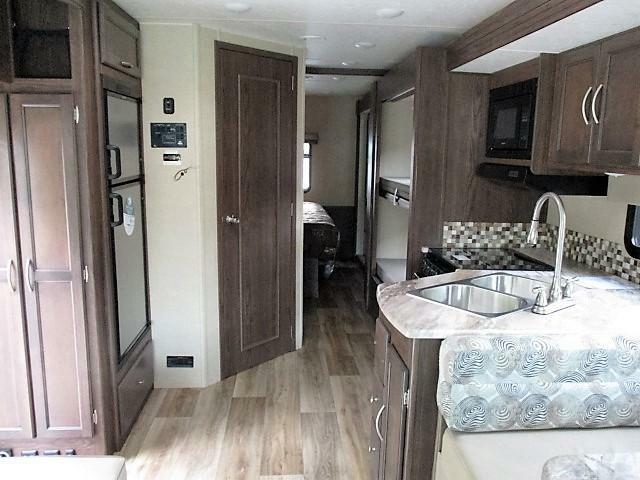 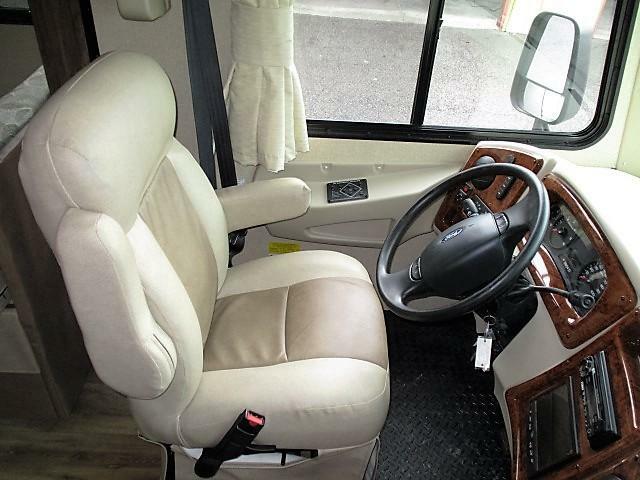 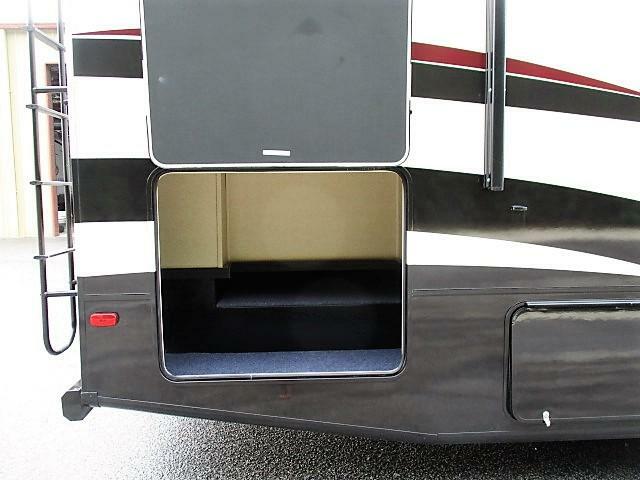 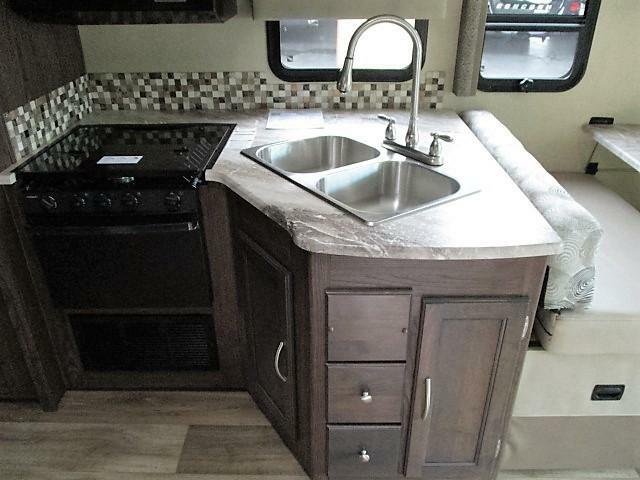 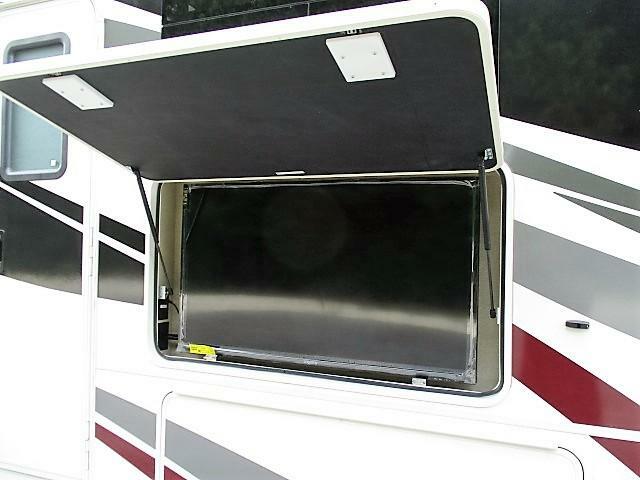 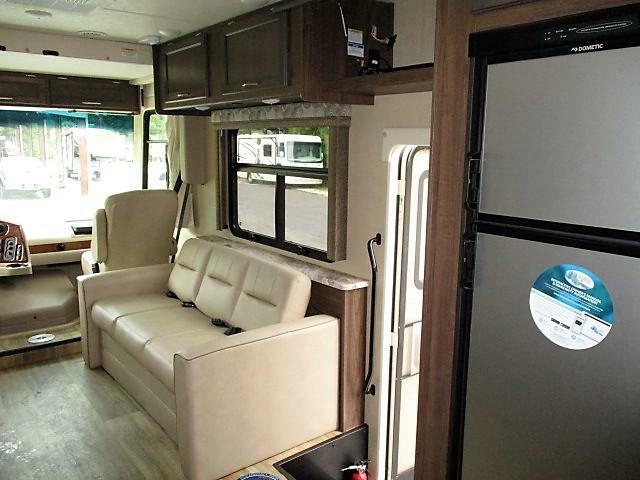 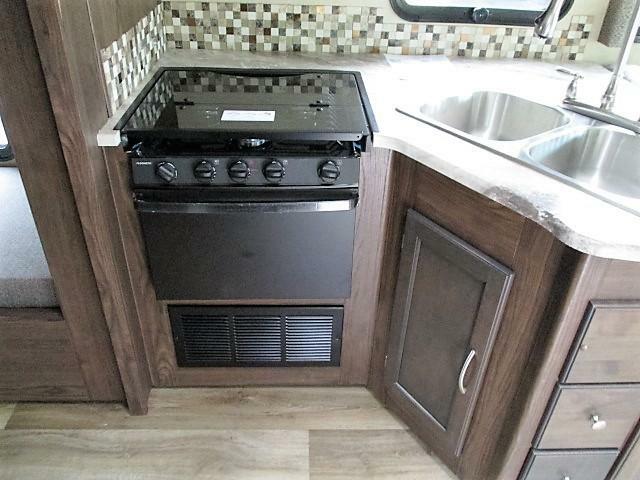 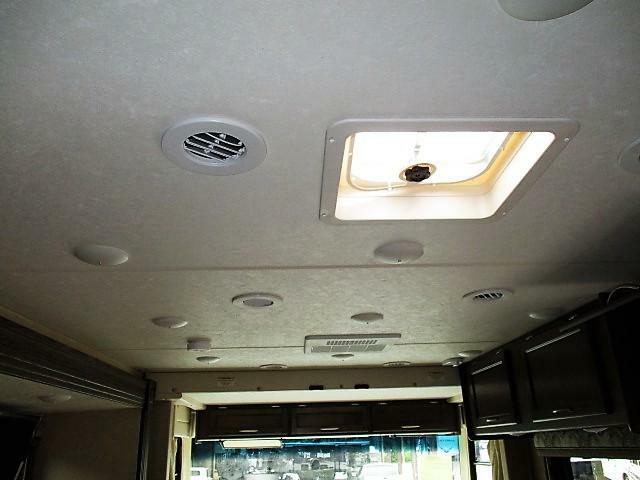 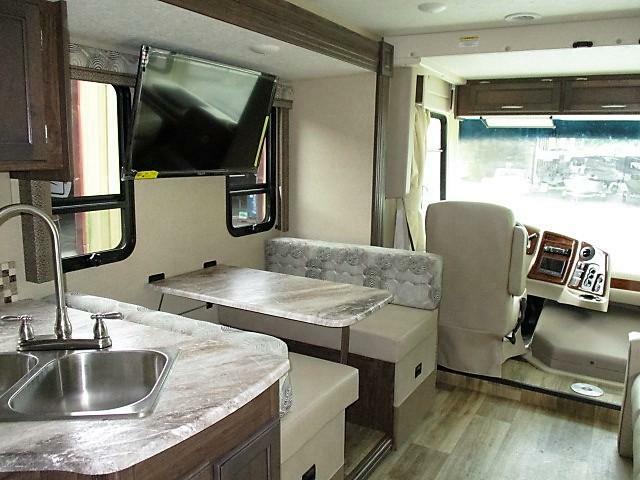 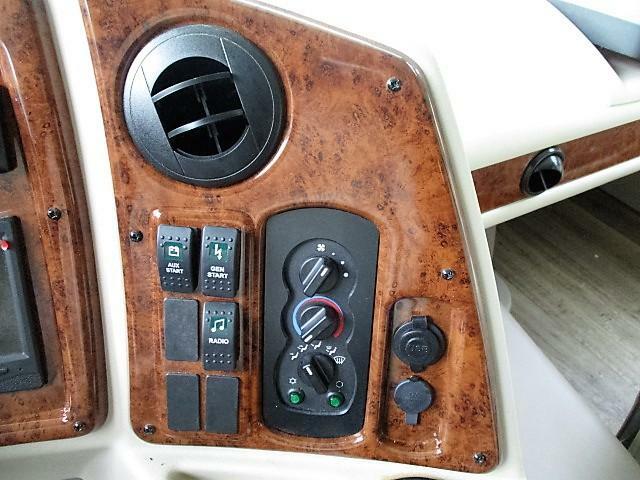 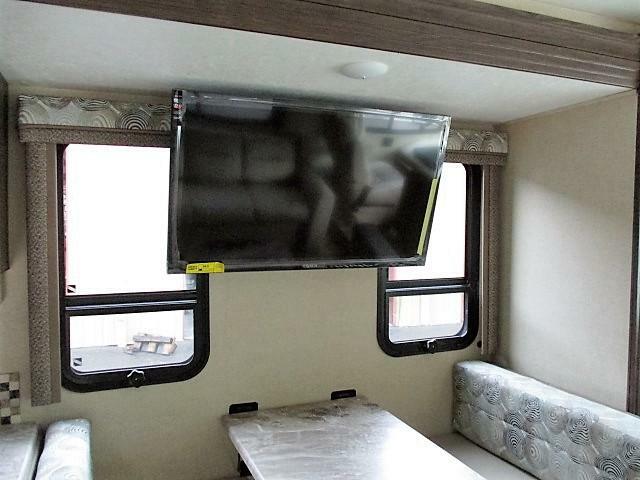 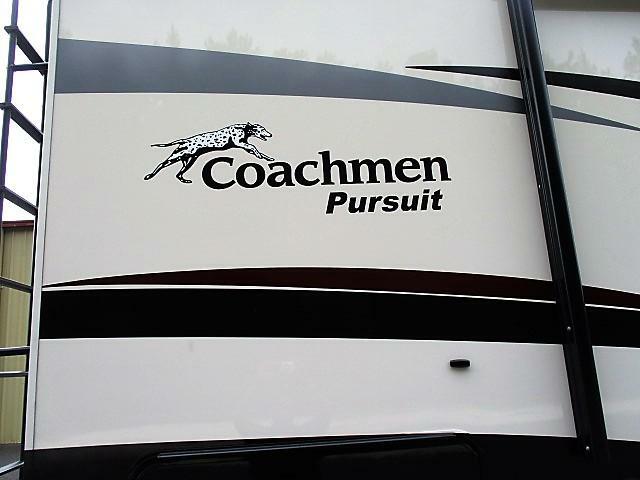 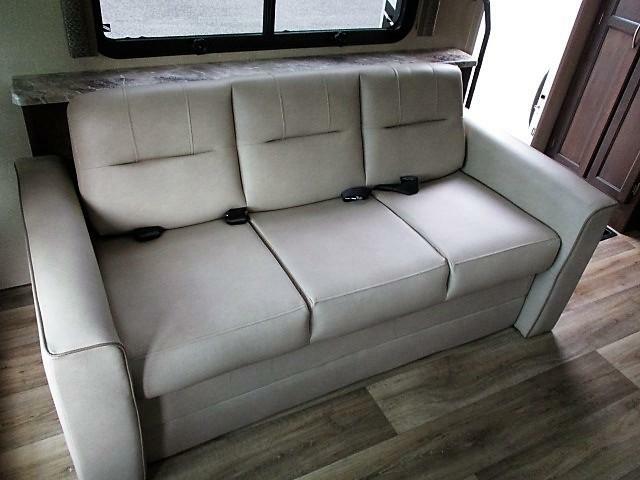 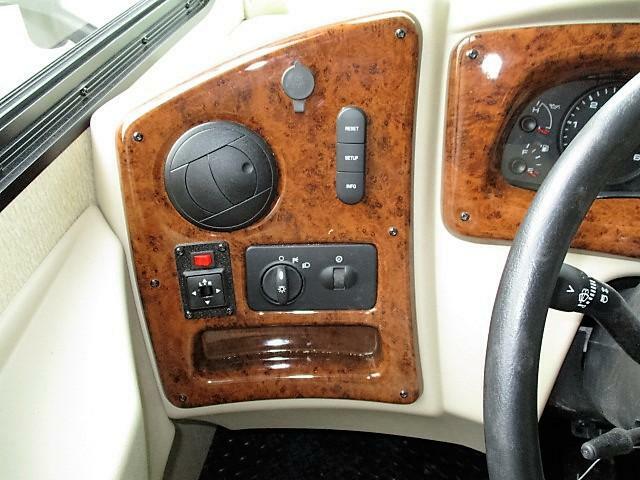 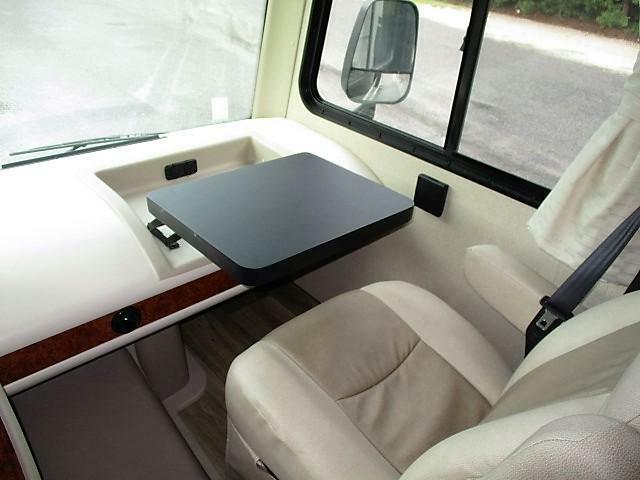 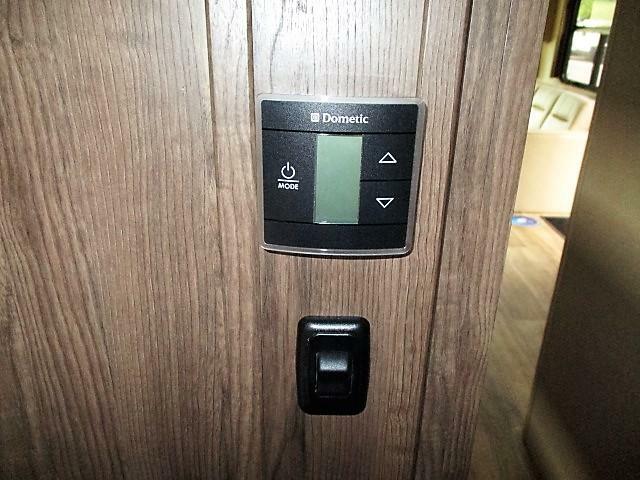 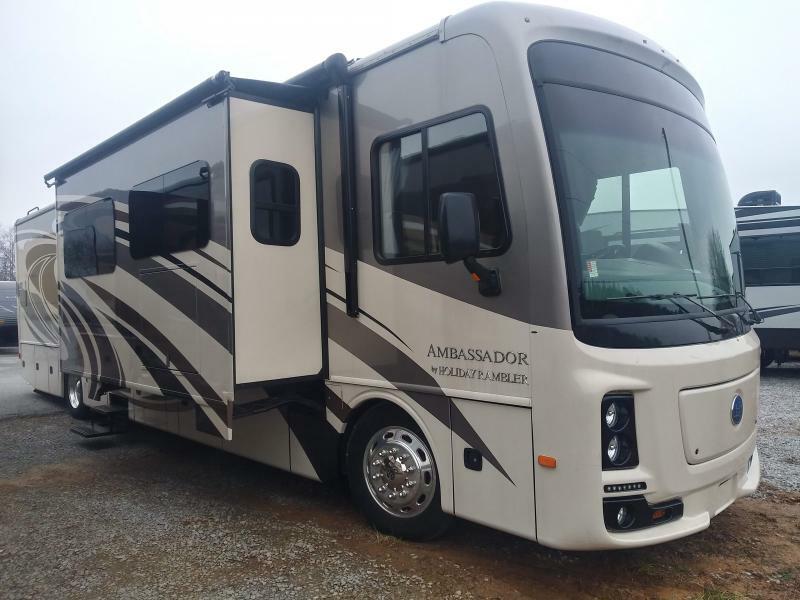 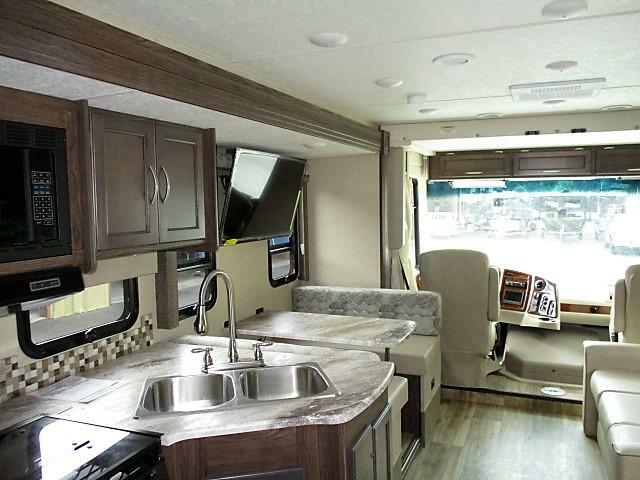 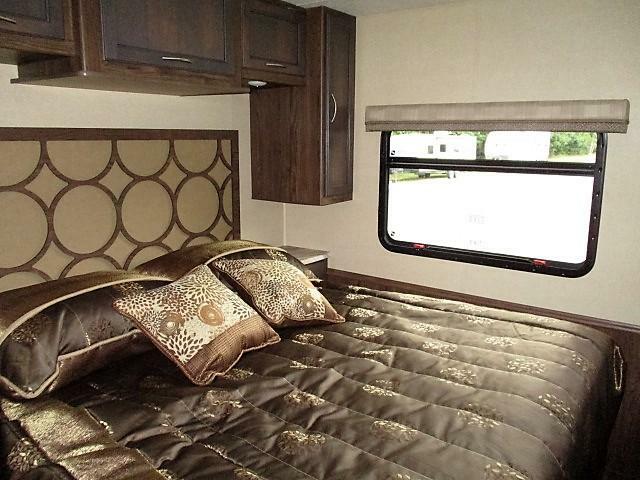 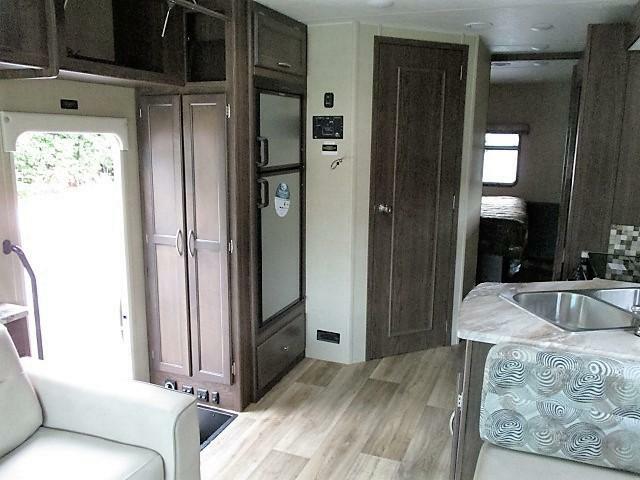 This Class A Motorhome comes with some amazing features, including TWO 15k BTU A/C with heat, power awning, 30 bedroom TV (with a hidden cabinet behind it! 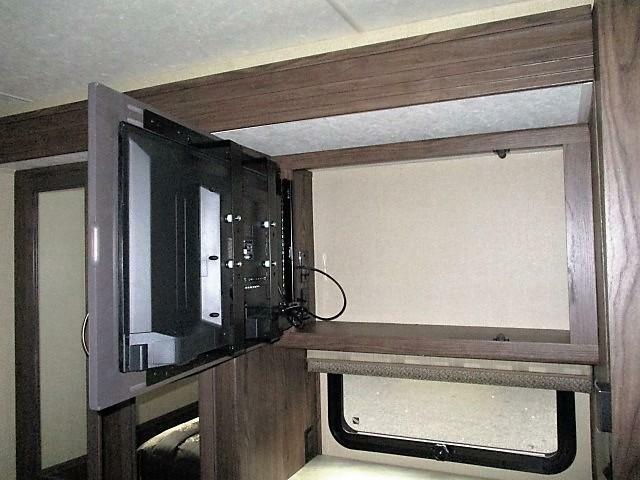 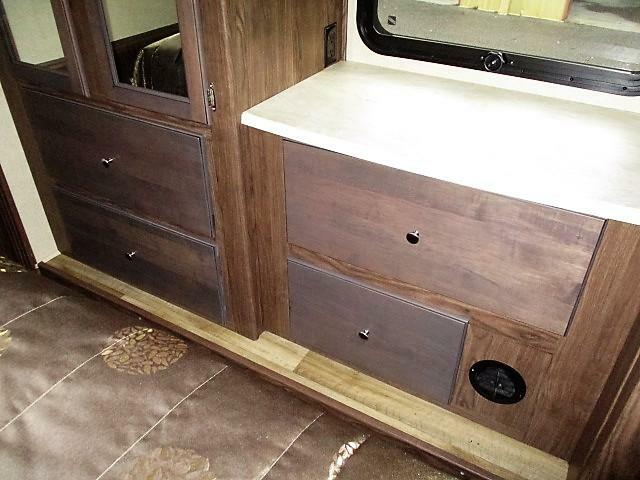 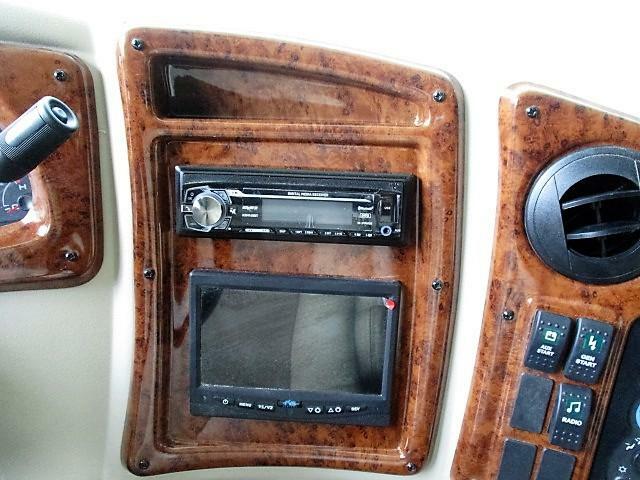 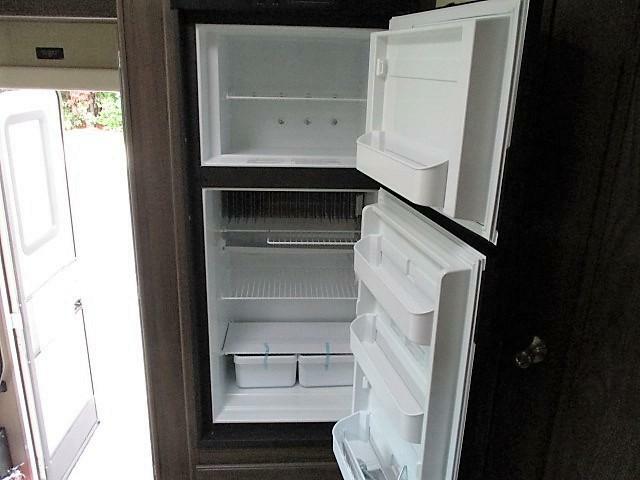 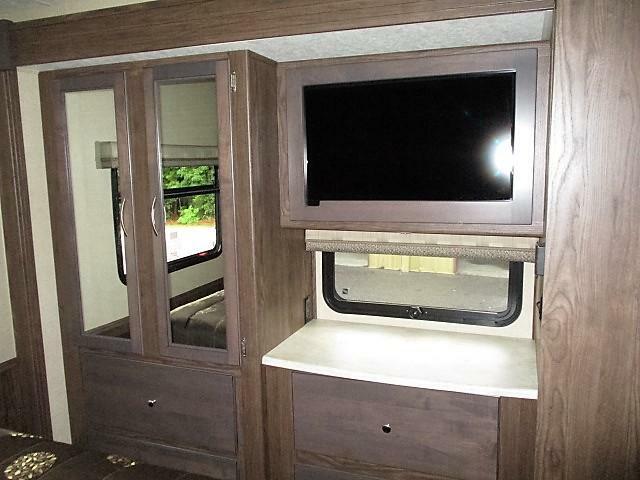 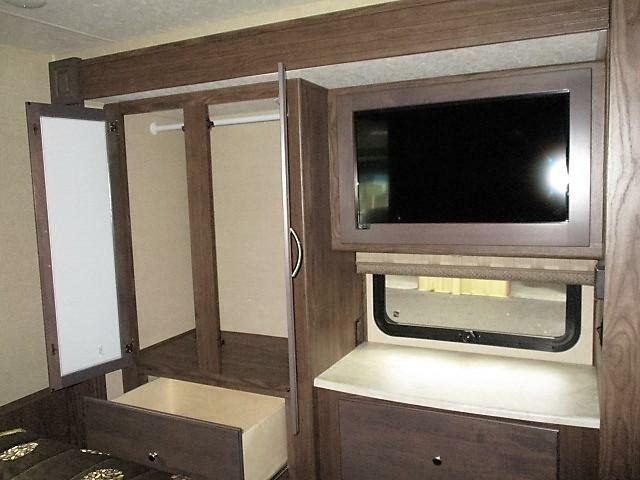 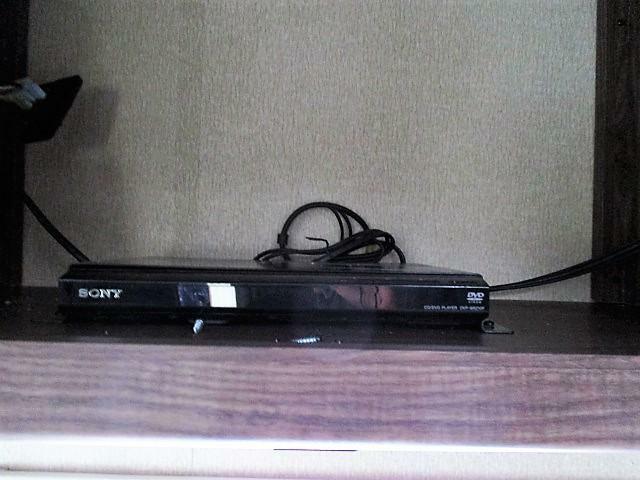 ), outside entertainment center with 50 TV and DVD player, generator, and MORE! 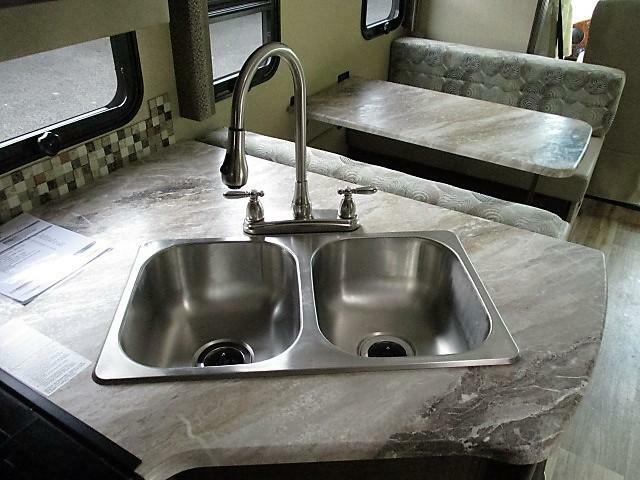 Don t miss this deal!